At a Death Café people, often strangers, gather to eat cake, drink tea and discuss death. 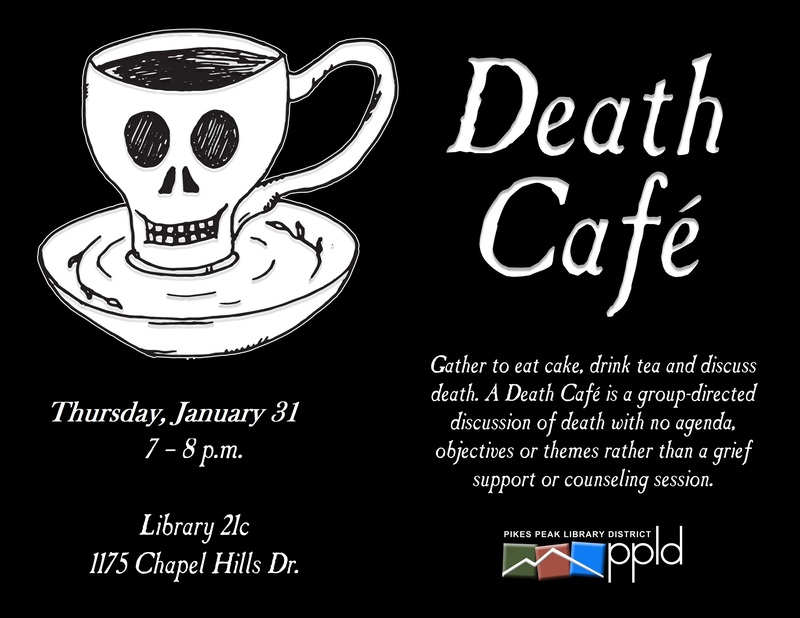 A Death Café is a group directed discussion of death with no agenda, objectives or themes. It is a discussion group rather than a grief support or counseling session.